HOLLYWOOD, CA—Production executives at Lionsgate Films announced today that the sequel to The Hunger Games: Mockingjay – Part 1 will be split into four installments. 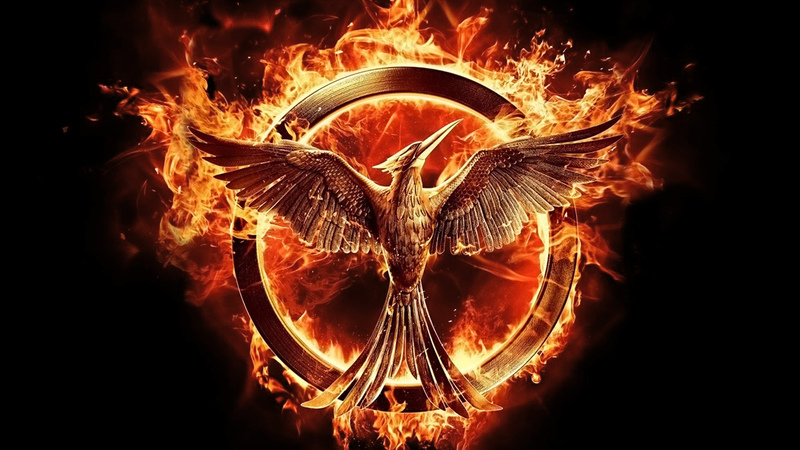 “We believe that breaking up Mockingjay – Part 2 into four parts will really allow the amazing story by Suzanne Collins to be fully brought to life on the big screen,” said Rob Friedman, Co-Chairman of Lionsgate, adding that changing the original three-part Hunger Games series into a seven-part feature film was unanimously approved by the Lionsgate board. Reportedly, Mockingjay – Part 2A will focus primarily on the fallout between Katniss Everdeen and the brainwashed Peeta Mellark, and from there, the four part series will follow the Mockingjay storyline in minute detail until the final battle scene takes up the entirety of Mockingjay – Part 4D. “Each installment will be widely released in theaters around Thanksgiving until the final conclusion in 2018.” At press time, 20th Century Fox revealed that the upcoming Taken 3 is actually just the first of nine installments of the epic finale. So we were given an 3 extra years of Hunger Games films? They should just finish Mockingjay and make an sequel. Extending the plot isn’t always better and they should have done it with Hunger Games and/or Catching Fire in my personal opinion. Agreed! Thanks for reading. Stay tuned for more! I am an hunger games fan but I’ll admit you just have to let it go! Collins only made 3 books and it was simple. If she wrote it like Harry Potter or Lord of the Rings then I can understand it. HP still only had 7 the 8th film was for profits! LOTR still made in 3 films it’s just 3-4hrs long! Hobbit was in 3 parts for profits and extensions to give more prequel segment to LOTR.